Cinnamon essential oil, also referred to as Ceylon, Madagascar, Seychelles or true cinnamon, has a sharp and sweet, spicy musky smell. Tie cinnamon tree is native to Indonesia and cultivated in Sri Lanka and India. It is a naturally tall tree (in its natural habitat it can grow up to 15 meters), with small white flowers, shiny leaves, and purple berries. The thin quill-like bark is gathered every 2 years. The leaves, twigs and/or inner dried bark are steam distilled. 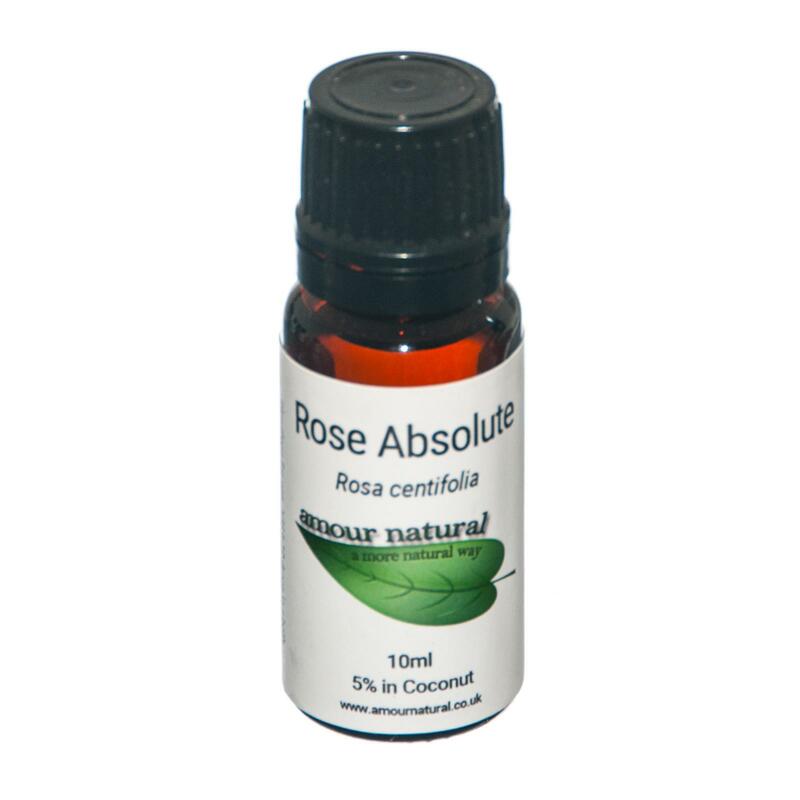 Amour Natural uses a cinnamon essential oil that is extracted from the leaf as it yields a more pleasing delicate oil. 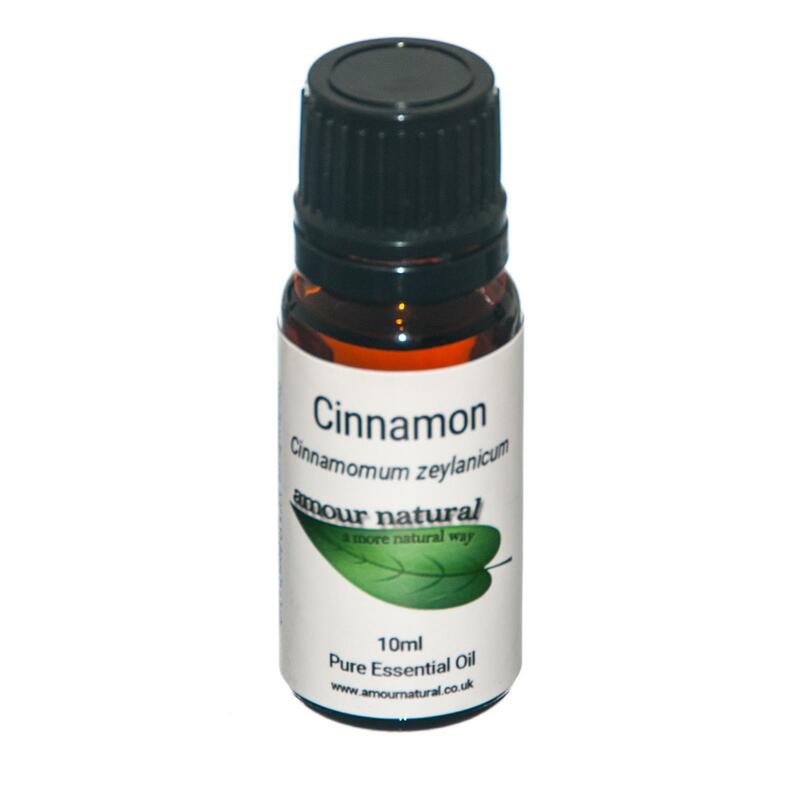 Cinnamon oil is beneficial due to its calming and warming properties. It's festive, spicy aroma works will in candles, diffusers, oil burners, incense and air sprays. When used on the skin, cinnamon may clear warts, take the sting out of bites and act as an astringent. However, the cinnamon essential oil can be irritating to skin so use with caution and always dilute thoroughly. Around 4000 years ago, cinnamon spice was an important trade commodity between India, China, and Egypt. Cinnamon (from the Greek word 'Cinnamon' meaning 'tube' or 'pipe' due to the bark) was traditionally and most commonly used for incense in temples. It was also used as an ingredient for love potions and as a sedative for women during childbirth. Since the 9th century, the spice has also become an important ingredient in mulled wine. 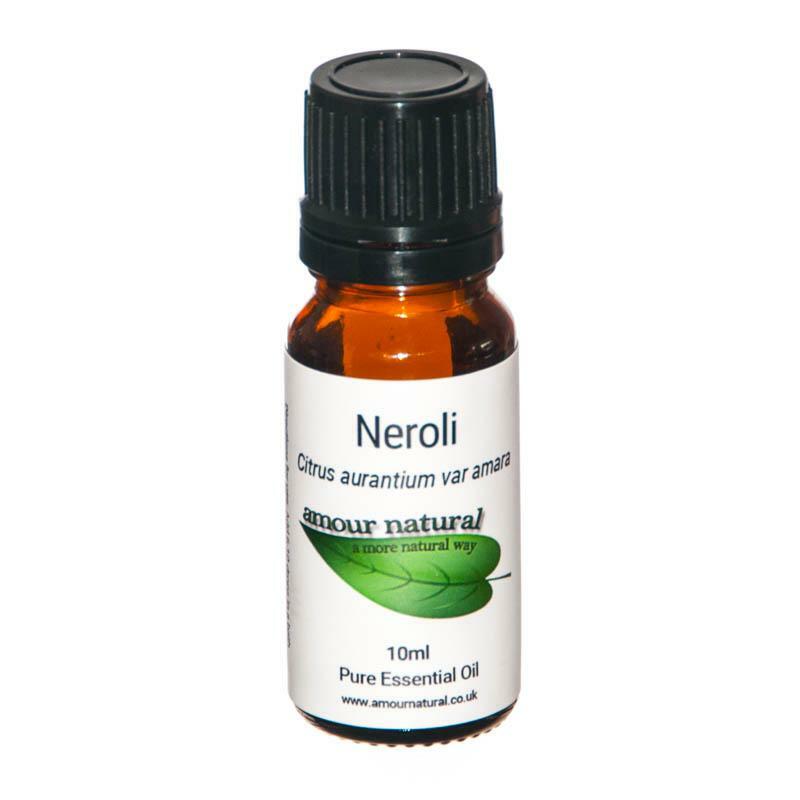 Linalool (Alcohol), Benaldehyde, Cinnamic, Furfural (Aldehyde), Eugenol, Safrole (Phenols), Cymene, Dipentene, Phellandrene, Pinene (Terpenes). Cinnamon essential oil blends well with benzoin, cove, frankincense, ginger, grapefruit, lavender, sweet orange, rosemary, thyme, and pine.